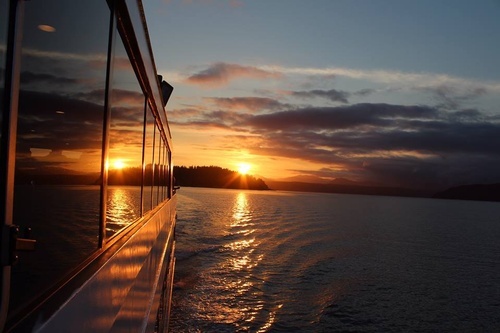 Get 25% off Waterways Weekend Brunch, Seattle Dinner, and Sunday Supper cruises now through the end of May 2019. Use promo code WWBDAY25 when you book your tickets online. Offer expires April 30th. Come enjoy an unforgettable dining experience aboard a beautiful Waterways yacht - complete with the finest culinary offerings, friendly, attentive service, and stunning view of Seattle's lakes and city skylines. Attire is business casual. A sweater or light jacket is recommended for cooler weather. More Info.